Oh Snaps! 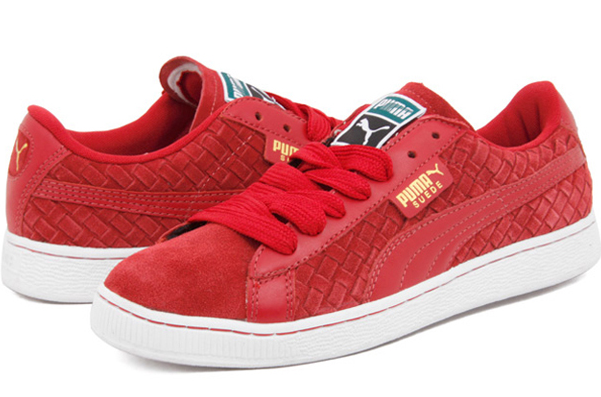 That's tight...: Puma - "Year of the Dragon"
If you drop 99 cents and sub out those fat laces - these red on red Puma's (made to pay homage to the Chinese Year of the Dragon) are the business. More pics over at Nice Kicks.